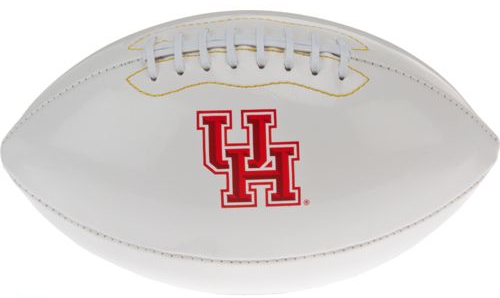 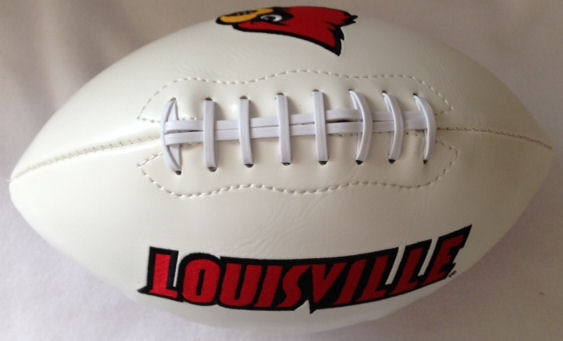 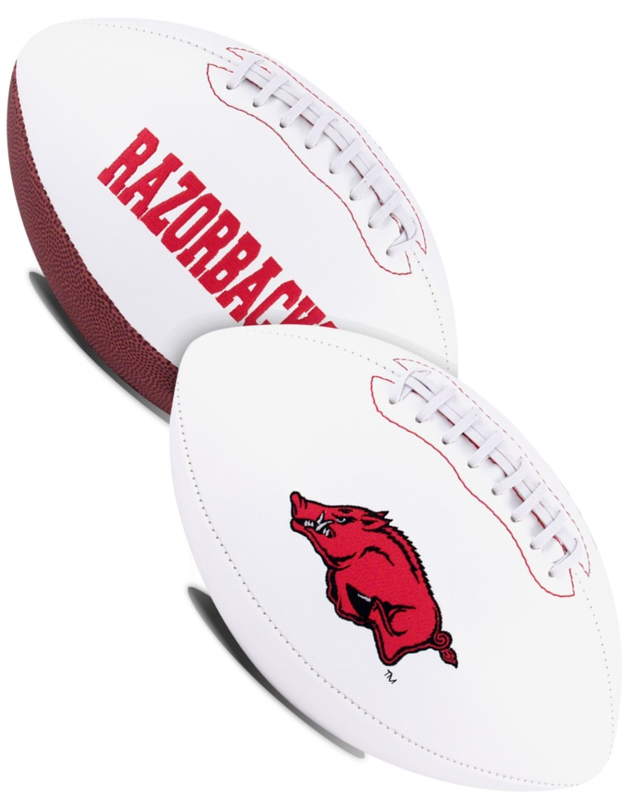 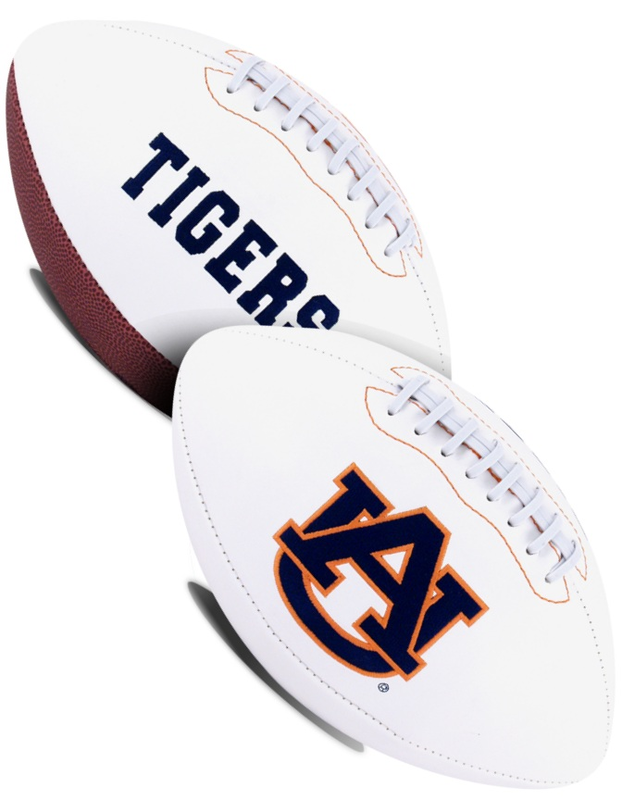 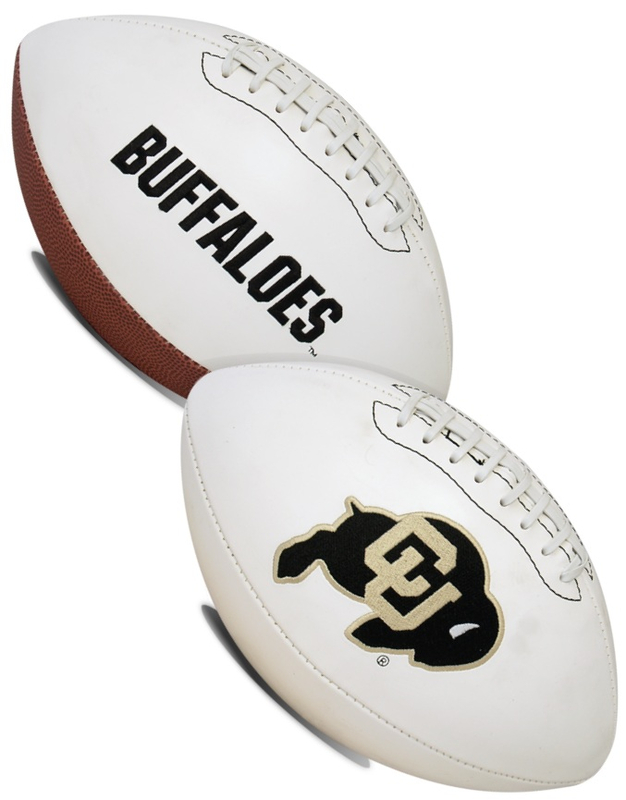 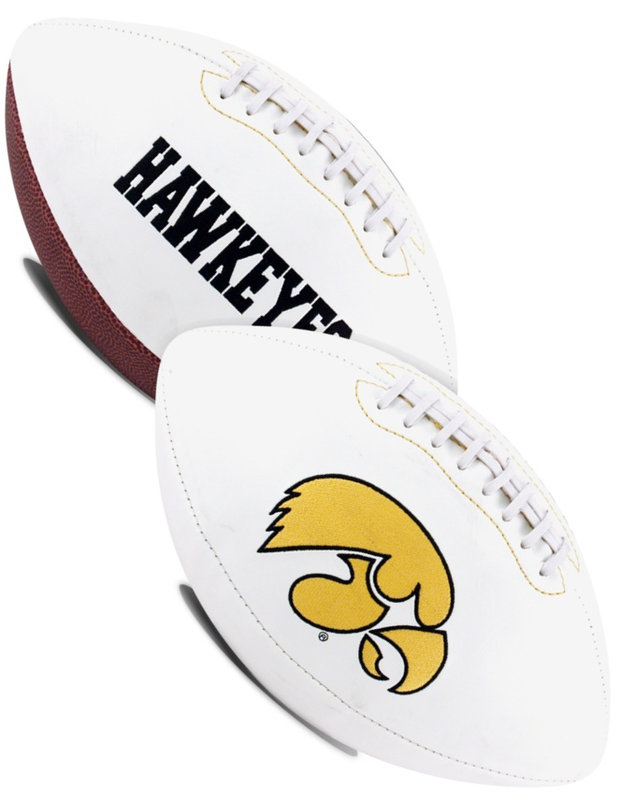 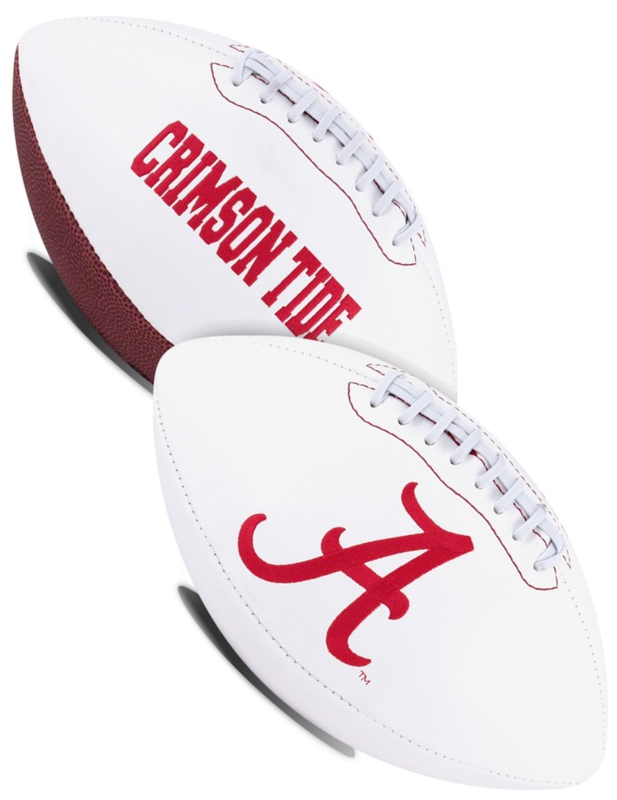 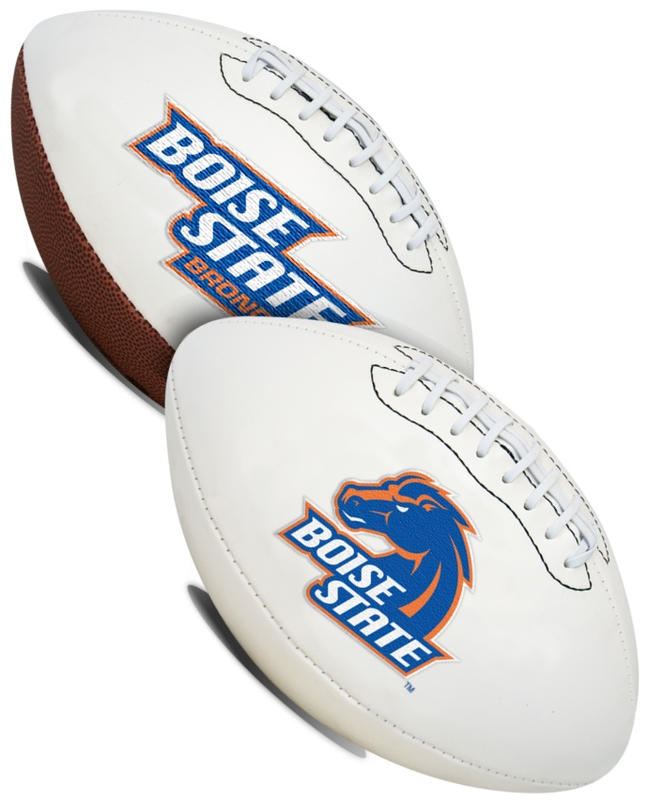 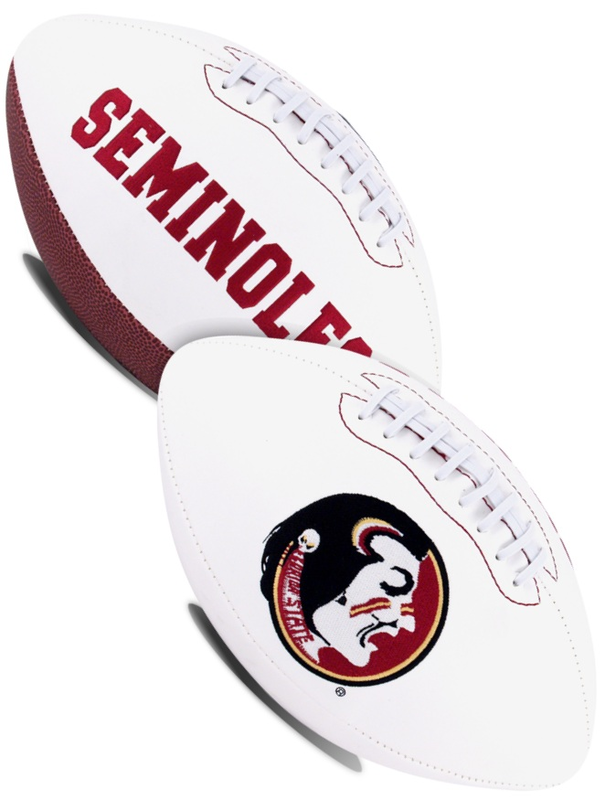 Gameday Collectibles has a large selection of college team logo footballs. All our footballs are perfect for team logo football autographs. 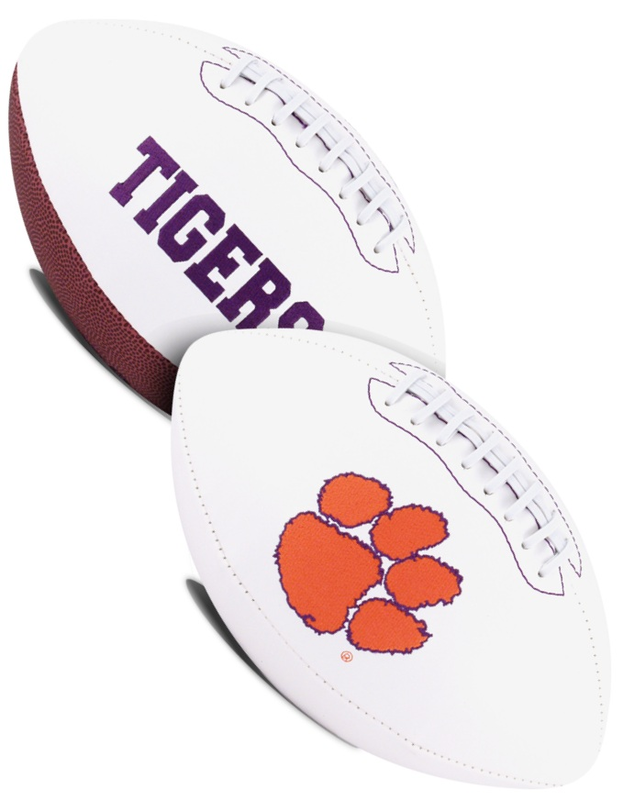 Collect your favorite college NCAA team logo football.